For any indoor or outdoor project, you can rely on our award-winning Houston home remodeling experts! With a growing population of young professionals, a thriving artistic community, diverse culture, and an amazing restaurant scene, Houston has long been a favorite Texan city to live in. 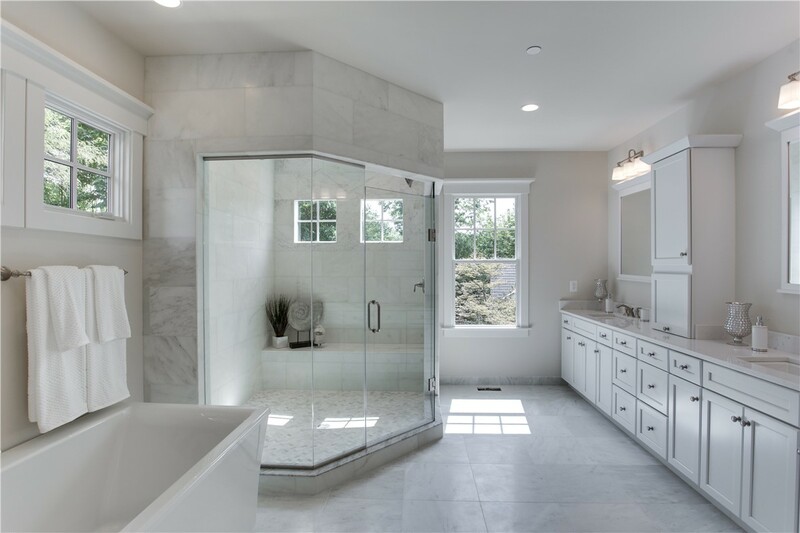 At Statewide Remodeling, we commonly create designs for bathroom, kitchen, and home remodeling projects of all shapes and sizes for your Houston home. In fact, our Houston remodeling professionals have been upgrading and updating homes in and around the area for over twenty years. 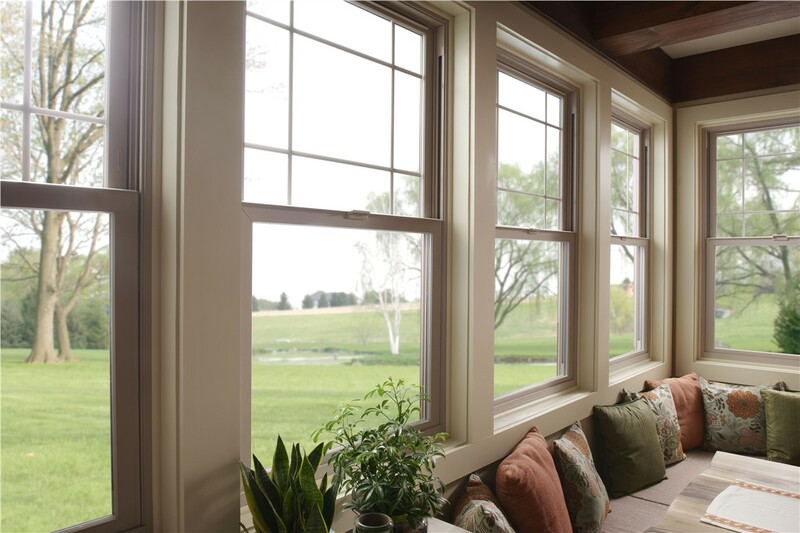 Transform your old single pane windows into new energy-efficient ones, or update your siding to help insulate your home. No matter what services you require, you can depend on our Houston home remodelers! Bathtub and Shower Replacement: The bathroom should be the sanctuary of the home—a comfortable, beautiful space where you can unwind in peace. 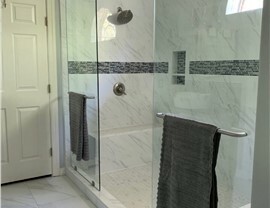 Houston Bathroom Conversion: Are you unhappy with the bathing system you’ve got? Maybe you’re not only looking for a fresher feel and look for your bathroom, but also a different method of bathing. 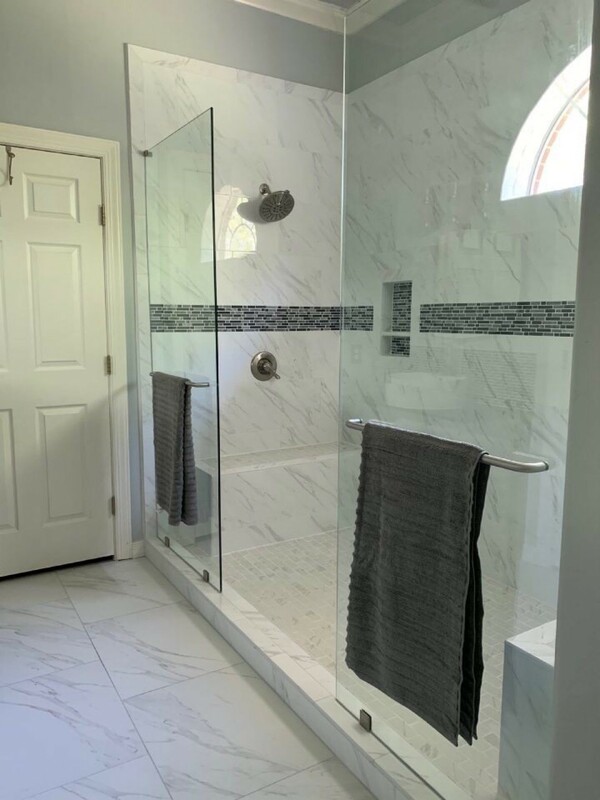 Full Bathroom Remodel/Renovation: Our bathroom remodeling services will free you from discolored, moldy, cracked, or chipped baths and materials. 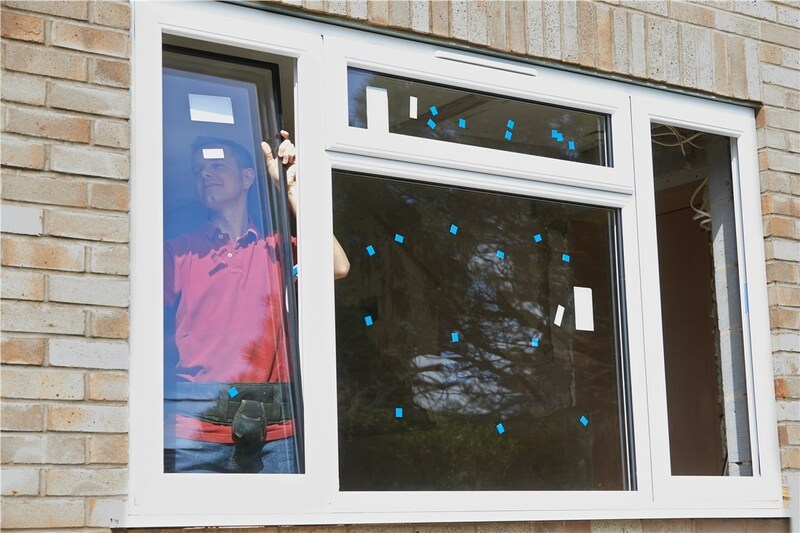 Houston Windows: Our experts create custom window replacement solutions that will complement your home and work well with your budget. 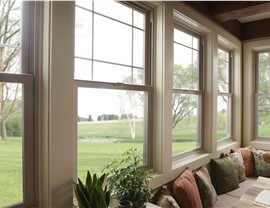 Houston Replacement Windows: Replacing your windows is a proven way of introducing energy efficiency savings into your life. Find Out More About Comprehensive Home Remodeling Services in Houston! Statewide Remodeling operates throughout all of Texas’ largest cities, and in the course of our experience we’ve learned that each homeowner is unique—and so should be each home remodeling project! If you’re interested in hiring a remodeling contractor, look no further than our knowledgeable experts. Give us a chance to show you why we’re top Houston home remodelers—schedule your consultation with a professional today and receive your free estimate. You can also fill out our online form or visit us at any one of our five Texas showrooms to see the amazing range of materials we use for your remodel. In honor of our anniversary, receive 25% off your project, whether it be for new windows, a new bathroom, patios, or anything else.The choice is yours! Good work crew, even under harsh weather circumstances, they were able to complete the job of enclosing our patio in a timely & efficient manner. Thanks for good people, & a good product. We are very pleased with the results. We are here to help address any questions, comments or concerns you may have. Send us a message and we will respond as soon as we can.